Instrumentation and Electrical Engineering | UNI Engineering, Inc.
U.N.I. 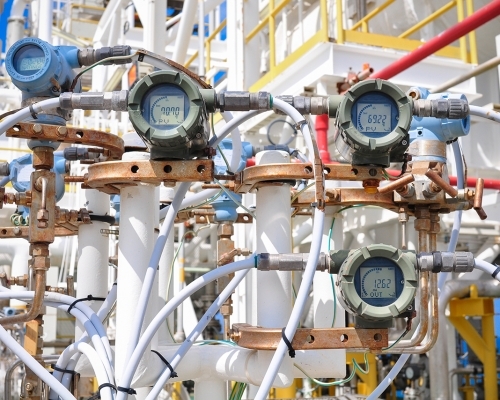 has broad experience in instrumentation and electrical design. Most projects have some instrumentation. U.N.I. will prepare an instrument list and instrument specifications. U.N.I. can size and specify all safety relief devices. 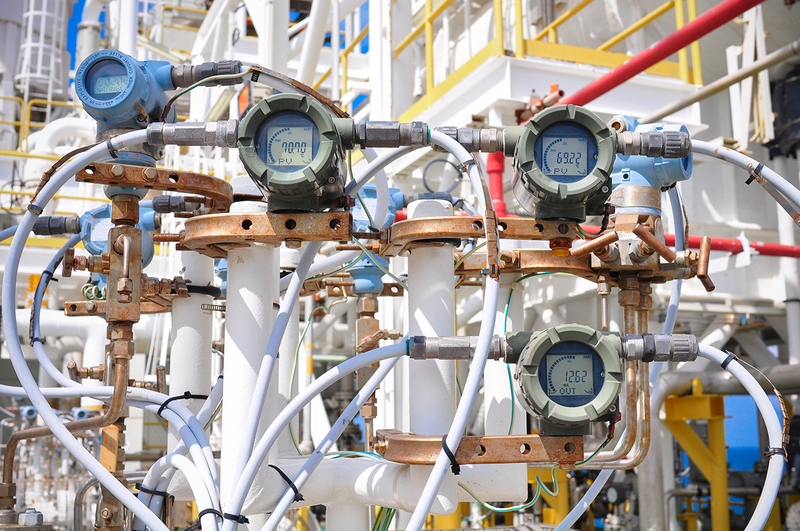 Depending on size and complexity, instrumentation design may require PLC inputs and outputs (i.e., I/O List), I/O wiring diagrams, loop diagrams, bill of materials and/or other support documents. Instrument locations will be delineated on an instrument location plan. For electrical, U.N.I. can design power distribution, motor control center, electrical one line, cable and conduit schedule, cable tray and conduit drawings, bill of materials, and other support documents. U.N.I. can also prepare the instrumentation and electrical scopes of work.